Our partners make it possible for KNOBBY to continue to innovate. 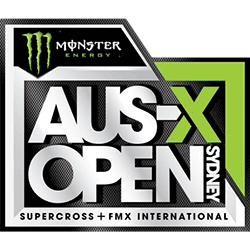 AUS-X Open, is the leading supercross event in Australia. KNOBBY is an AUS-X Open official partner and ‘Holeshot’ partner for 2017. The series is sanctioned by Motorcycling Australia (MA), the premier professional motorcycle racing organisation in Australia. 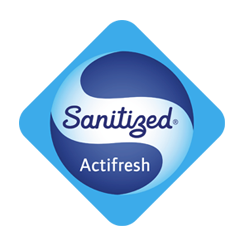 For over 80 years, the company has been doing pioneering work and developing innovative, effective and safe technologies for antimicrobial treatment.